As more and more time passes, technology continues to evolve and improve. Technology is changing and the world is changing along with it. 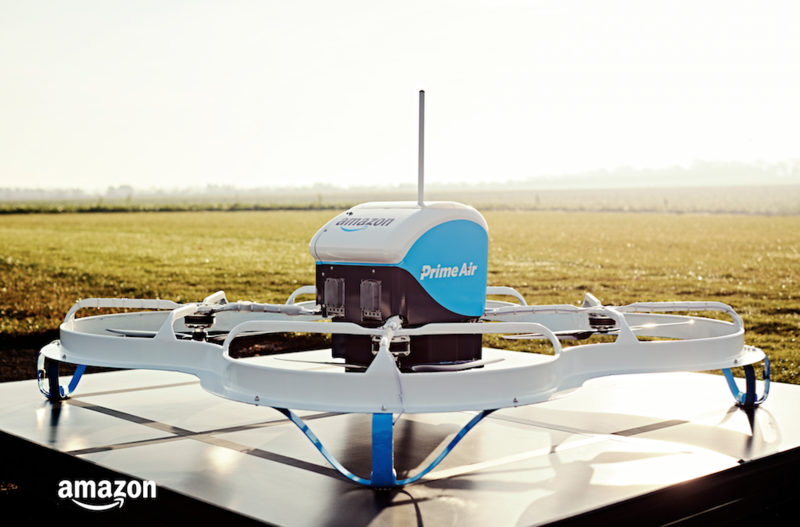 Drone Delivery Service is coming worldwide in the future.